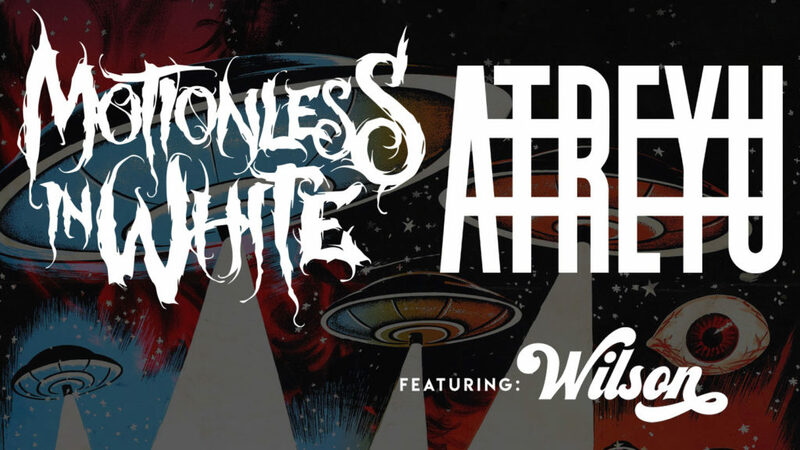 Get tickets by clicking the link above, or in person at the Grossinger Motors Arena box office (101 S. Madison, Bloomington, IL. 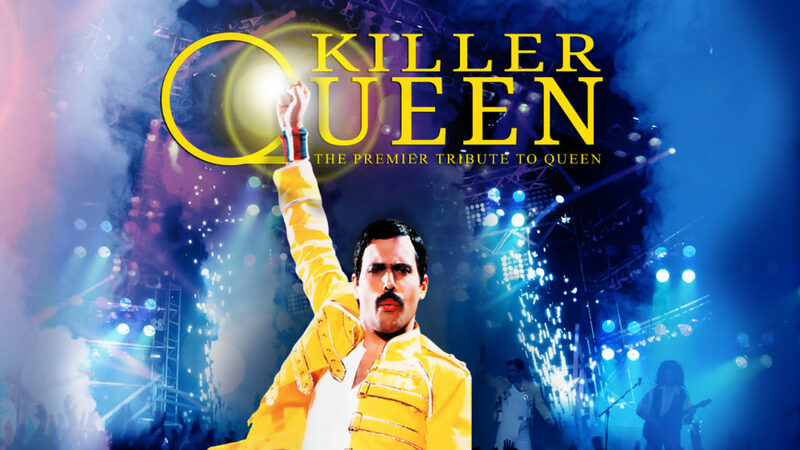 Hours: M-F 11am to 5:30pm) or Ticketmaster charge by phone 800-745-3000. 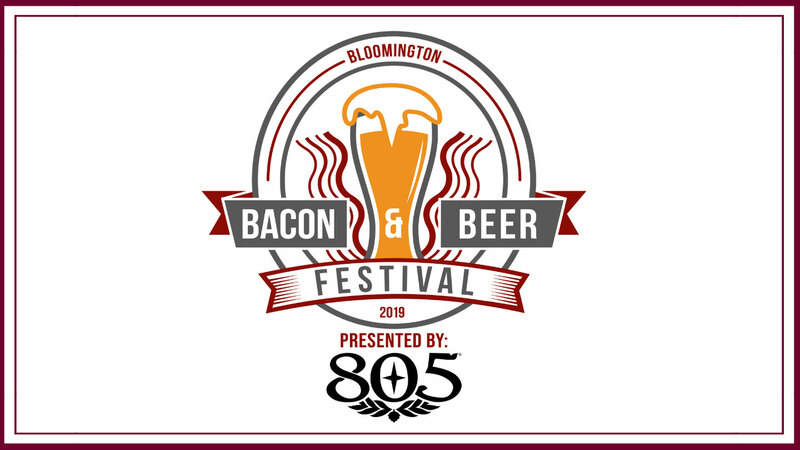 After a sold-out debut year in 2018, the Grossinger Motors Arena is bringing back the Bacon & Beer Festival to Bloomington; day filled with all things bacon and all things beer. This year the event will take place on a Saturday afternoon and feature bacon dishes prepared by local restaurants fighting for the title of the “Squeeler Award “– show’s best bacon dish. The event will also offer samples of approximately 100 different local and regional craft beers. All samples are included in the price of admission.